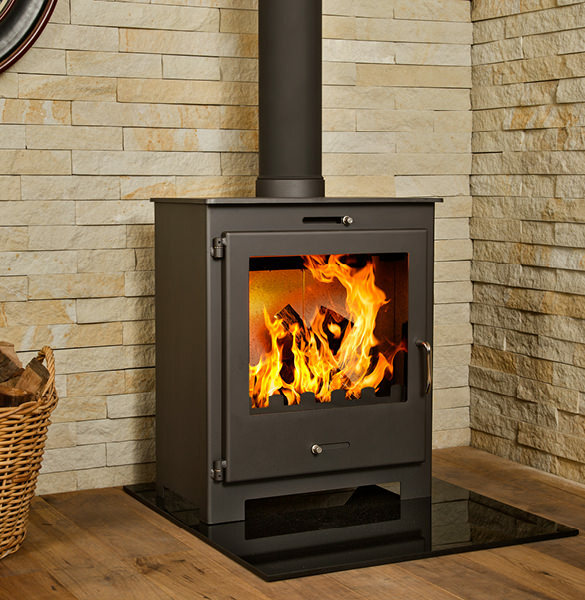 Although crafted from thick, robust and top-quality steel, this eminent fireplace looks handsome in any medium-size area. 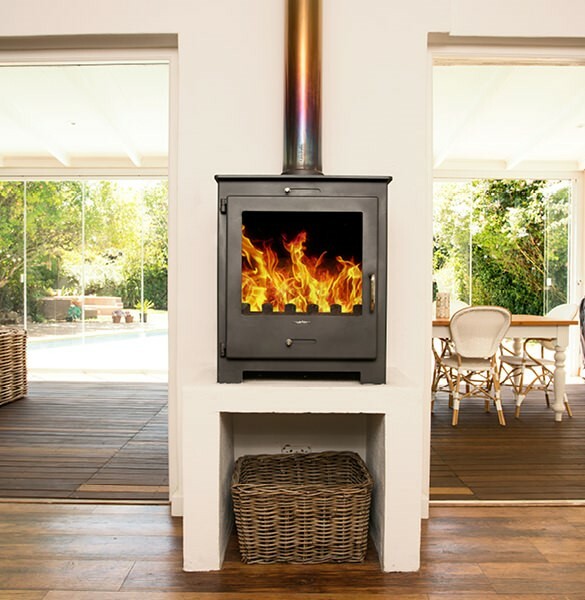 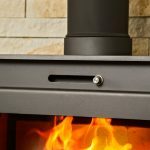 A powerful model that is both economic on wood and effective, it will heat your home quickly and provides the option for either a top exit flue straight up into the ceiling, or a rear exit flue that feeds straight into the wall behind it. 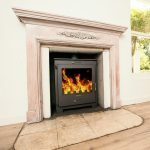 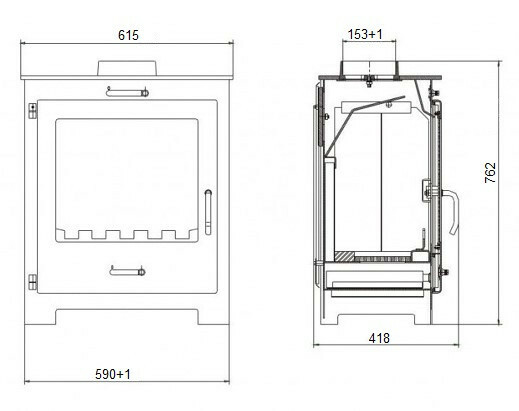 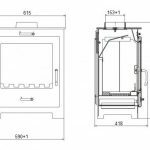 All our fireplaces are imported from Europe and boast a strict CE certification, so you know you can rely on the quality of any unit you purchase from Hydrofire. 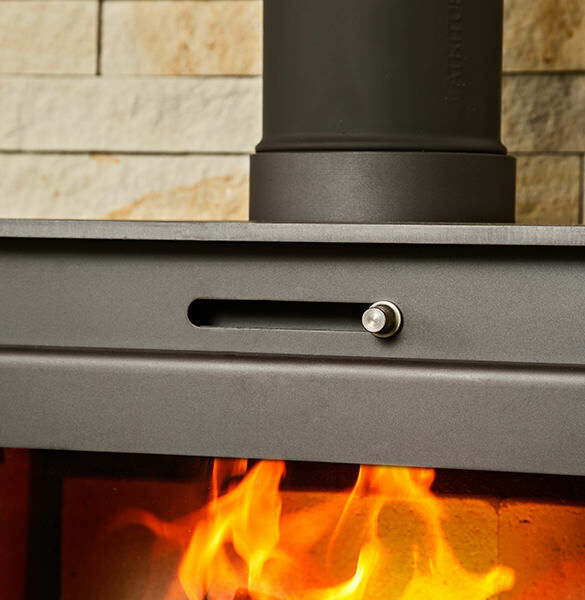 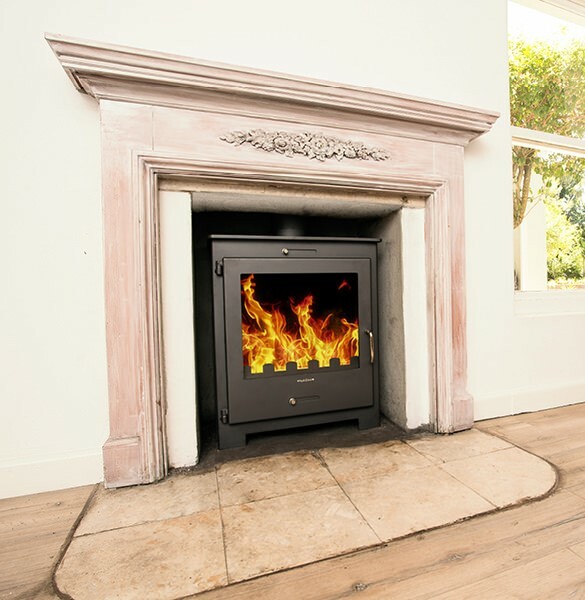 Just to ensure you sleep well at night, our steel fireplaces come with a 2 year warranty too.